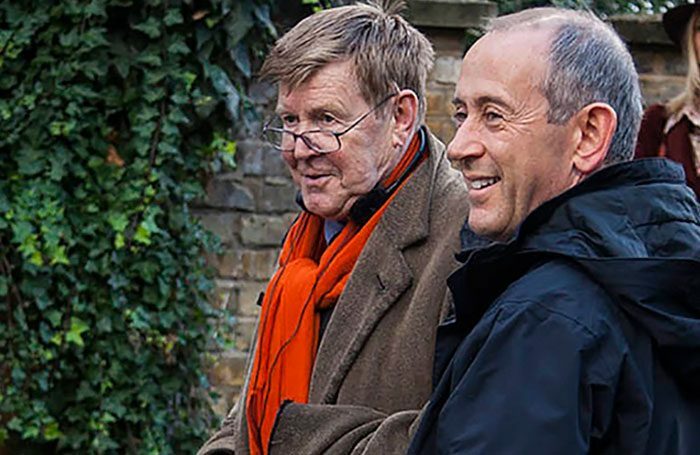 Nicholas Hytner will direct a new Alan Bennett play at the Bridge Theatre in London, it has been announced. Allelujah! will be the 11th production announced for Hytner and Nick Starr’s London venue, and marks the 10th collaboration between the former National Theatre director and Bennett. They have previously worked together on plays including The History Boys, The Lady in the Van and The Madness of King George III. Allelujah! is set in a struggling NHS hospital, and features set design by Bob Crowley, lighting by Natasha Chivers and music by George Fenton. It runs at the Bridge from July 11 to September 28, with press night on July 18. Elsewhere, Simon Russell Beale, Nikki Amuka-Bird and Andrew Scott will appear at the theatre on March 5 for a one-off evening of works inspired by chamber music, focusing on Shostakovich’s String Quartet No 8. Russell Beale is curating the evening, in which the music will be accompanied by poems and short readings exploring the piece’s context. It was written in 1960 amid a troubled relationship between the Russian composer and the Soviet authorities.